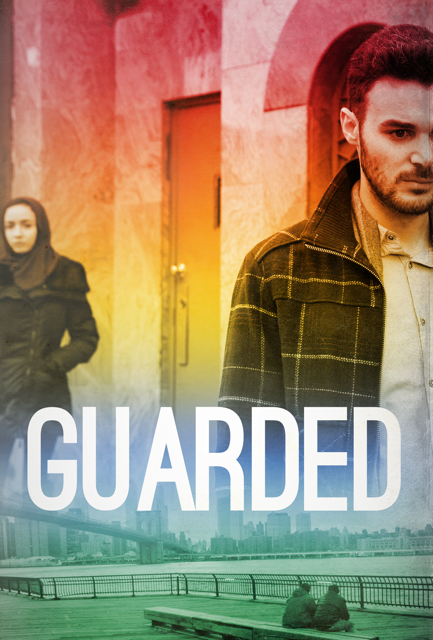 Guarded is a short film written, directed, and produced by Imani Jade Powers. The story follows a young man and his sister who discover that the father figure they have allowed into their lives is actually an undercover cop, posing as a religious man in order to obtain information on those who attend the local mosque. Inspired by actual NYPD practices, the film examines what happens when law enforcement uses espionage tactics to target a community based on their religion, infringing upon its civil liberties in the process.